Bottle feeding has never been as smart and easy as it is with BabyBoo. Whether at night or on the go, warm nutrient filled milk is always accessible for your baby - because your baby deserves the best. The fast and efficient multi-sided warming ensures that your baby’s milk reaches the perfect temperature. You can set the temperature of the milk directly from your smartphone, customized to how your baby needs it. 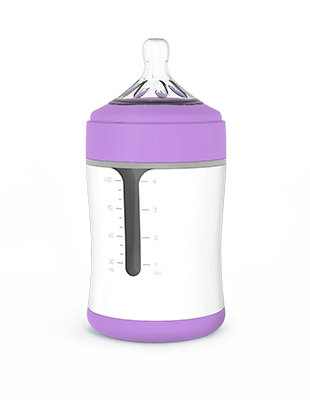 It warms breastmilk or infant formula within 4 minutes, all controlled remotely. 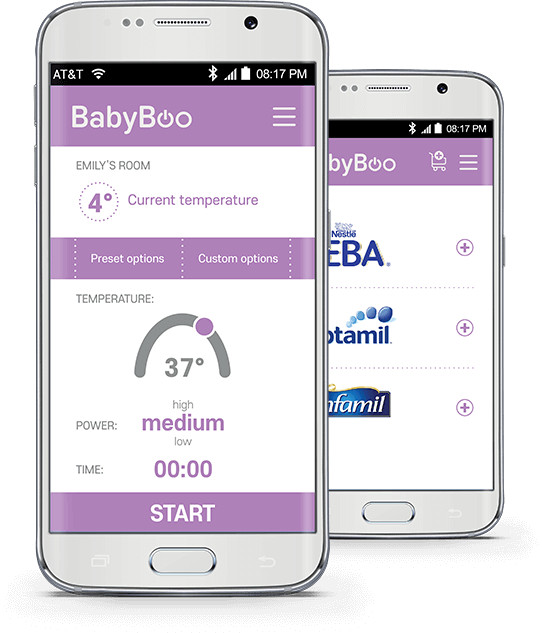 BabyBoo is the world’s first electric warming baby bottle that warms up milk anywhere & anytime. 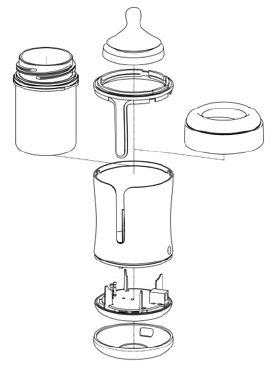 The simple app connection and temperature tracking produces warm and nutrient filled milk. 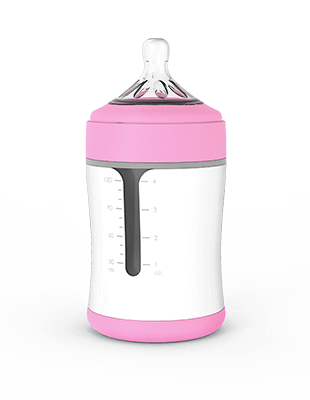 Never has a baby bottle been prepared as fast and simple as with BabyBoo. With a little bit of power, BabyBoo is ready to be used. It doesn’t matter where you are – in the park or in bed – you can directly start the warming process from your smartphone. The easy to use app allows you to set the precise temperature of the milk. Track the milk temperature as it warms up and get notified when your perfect bottle is ready. Feeding your baby milk at the most natural and healthy temperature has never been this simple. Faitron’s patent-pending multi-sided heating technology makes BabyBoo the most efficient and portable solution for flexible bottle-feeding – on the go or at night. With its new to the world technology, BabyBoo is revolutionizing the baby bottle industry. Through the continuous power supply of the docking station, BabyBoo is always ready to be warmed at home. 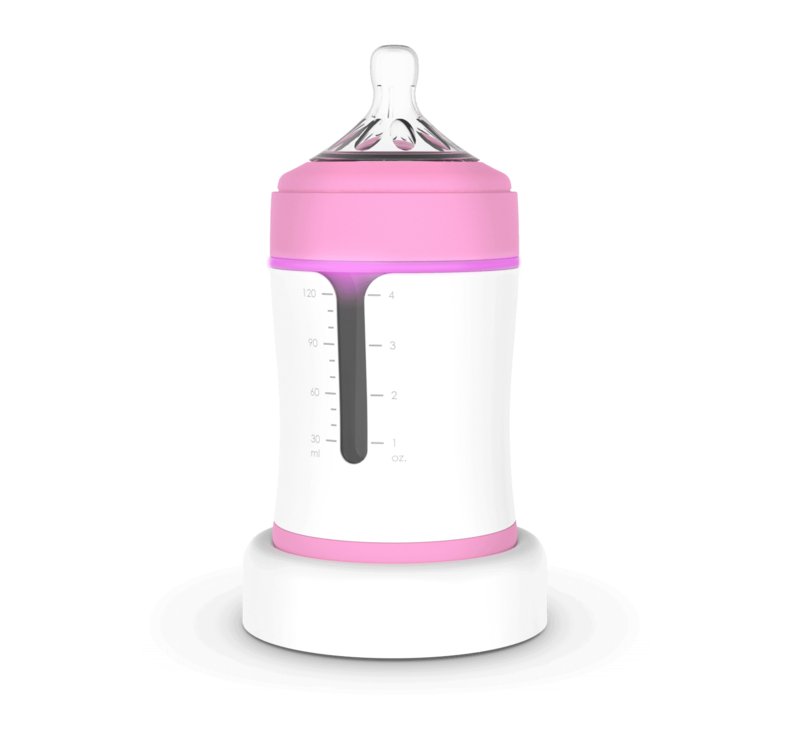 It also simplifies bottle use on the go as it comes with an external battery pack to warm up BabyBoo up to 5 times. Even the automotive 12V socket serves as a power source. These multiple options allow you to enjoy a flexible lifestyle with your baby.